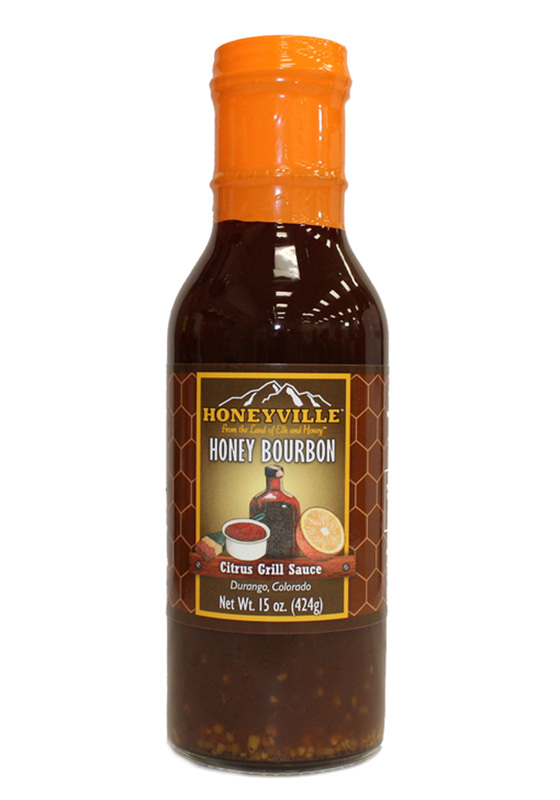 HONEY & BOURBON CITRUS GRILL AND DIPPING SAUCE 14 oz. 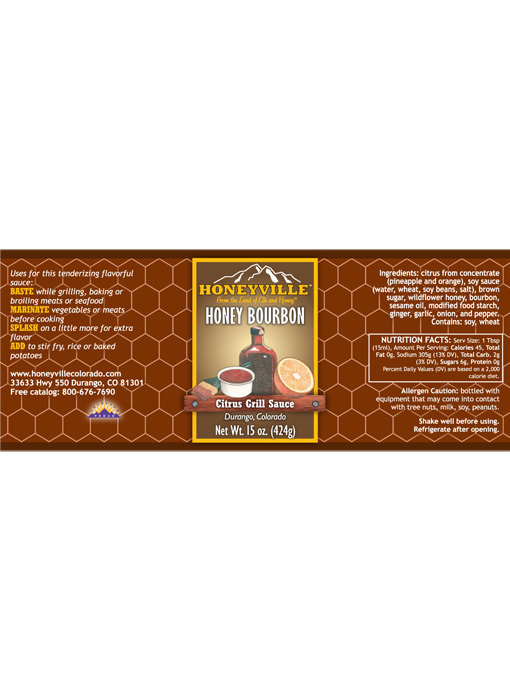 ENJOY flavorful tenderness that Honey and Bourbon add to meats and seafood. Enjoy the citrusy sweet flavor with spring rolls, sushi, and eggrolls. I got one bottle in person at the store and loved it ! I've made 2 more purchases by email since then (total 9 bottles). Email purchase is easy and shipping is SUPER FAST !! I've used the sauce for cooking and a dipping sauce for pot stickers, both are excellent ! I'm sure I'll be buying more in the future. Visit the store in Colorado (near Durango) if you get a chance ! one of my favorites. 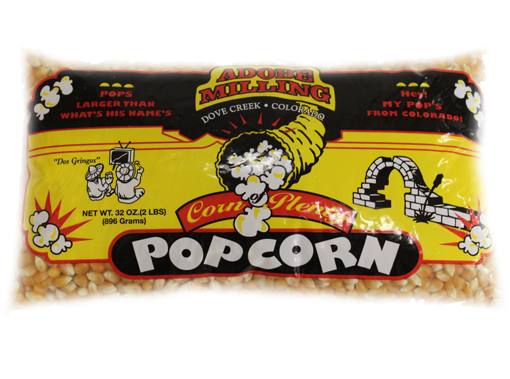 goes great on grilled chicken. 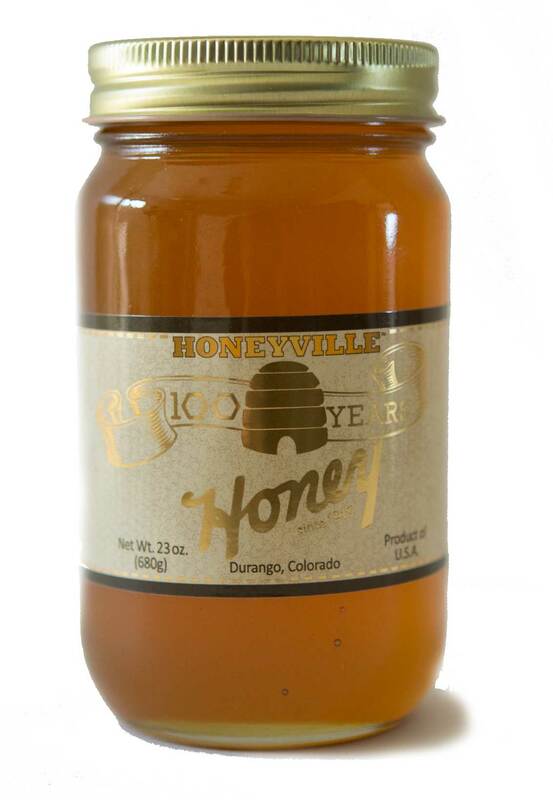 Great BBQ sauce and honey from here definitely Recommend . I use the Honey Bourbon Citrus for marinade on beef, chicken, and pork, for grilling, broiling, or smoking. Best marinade I have ever used. Always have a bottle or two in the pantry.